Known as Florida’s Cultural Capital, the city of Sarasota is really good at bringing the arts to life. It has an active visual, performing, and musical arts scene that hosts both seasoned artists from around the world and supports up-and-coming artists in the region. 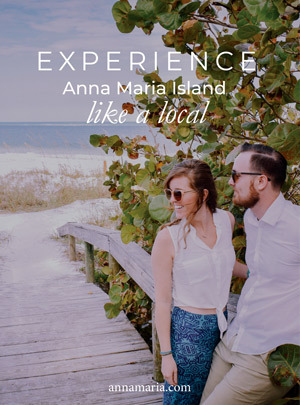 While on vacation at one of our Anna Maria beachfront vacation homes, you’ll definitely want to take the half-hour drive into Sarasota to experience this animated, creative city. Here are a few of the best Sarasota art galleries and festivals you’ll want to check while on holiday in the area. Start at the Ringling Museum of Art, a wonder even Upper East Siders will appreciate. 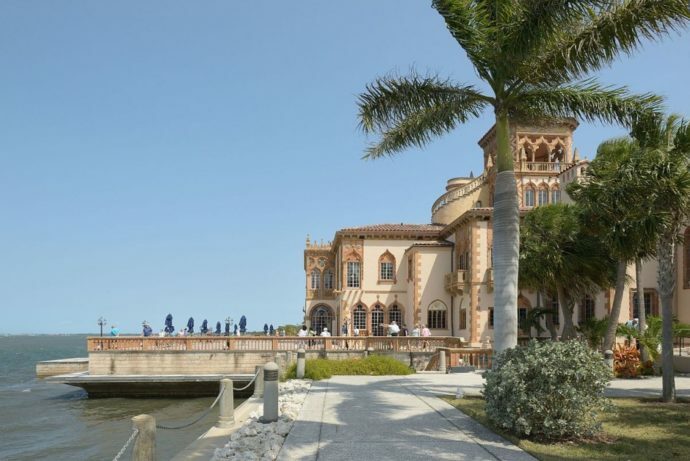 The museum was founded by circus magnate John Ringling of the Ringling Brothers, and includes art from ancient to modern times, a circus exhibit, and a look into his beautiful estate home. The Ringling School of Art & Design also has an excellent gallery to promote the works of students, faculty, and alumni. Check out the latest exhibit and chat with some of the city’s newer artists. From there, visit Sarasota’s oldest gallery artist-owned gallery, Art Uptown, which features the world of more than 25 local and regional artists. This gallery has exhibited the work of a carefully selected group of artists since 1982, and features Florida-inspired paintings, photographs, ceramics, textiles, and mixed media works. For an impressive selection of fine art, head to the Palm Fine Art Gallery, located in Sarasota’s historic downtown. One of the most prestigious Sarasota art galleries, Palm Fine Art exhibits the work of about 50 nationally recognized artists; subjects ranging from landscape, to marine art, to wildlife. They offer art consultation for private collectors, as well as delivery and installation services. Sarasota has tons of art festivals and events that take place year-round in this sunny city. The Annual Downtown Sarasota Festival of the Arts ranks takes place each year in February, ranking among the top 100 art festivals in the United States. The intersection at Main Street and Orange Avenue will fill with more than 250 regional and national artists who are happy to chat with you about the artistic process. Expect paintings, life-size sculpture, ceramics, and jewelry. The festival is free, with on-site parking available. The two-day Sarasota Fine Art Festival takes place in both winter and spring, bringing collectors, buyers, and aficionados together for a day of beaux arts. Artwork from local, regional, and national painters, sculptors, and ceramists will be out for display on Gulf Stream, right along Sarasota Bay. This is also one of the nation’s top-rated fine arts festivals. This is a great place to find an artist for a commission piece for your home. As far as Sarasota art festivals go, you can’t beat the excitement of the Sarasota Chalk Festival that takes place every year in November in Venice. Watch as artists create masterpieces using only a slab of concrete and sidewalk chalk. Works include everything from traditional still life to interactive 3D optical illusions. The city is brimming with artistic talent, so be sure to experience some of the Sarasota art festivals and galleries during your vacation. Why not stay on beautiful nearby Anna Maria Island, and take a day trip or two to Sarasota? We have a number of luxurious accommodations on or near the beach that will give you the relaxing vacation you need with easy access to Sarasota’s art attractions.